The idea of using tying materials to enhance a fly pattern’s effectiveness is as ancient as the inception of fly tying. In fact, it could be argued that the practice of manipulating both old and new materials in different ways into both old and new fly patterns comprises a large part of modern fly innovation. Considering this, one might ask, “How many ways can you tie fluff on a hook?” Good point; but personally, I am continually surprised by new innovations in fly tying. For example, consider the CDC & Quill Parawulff. 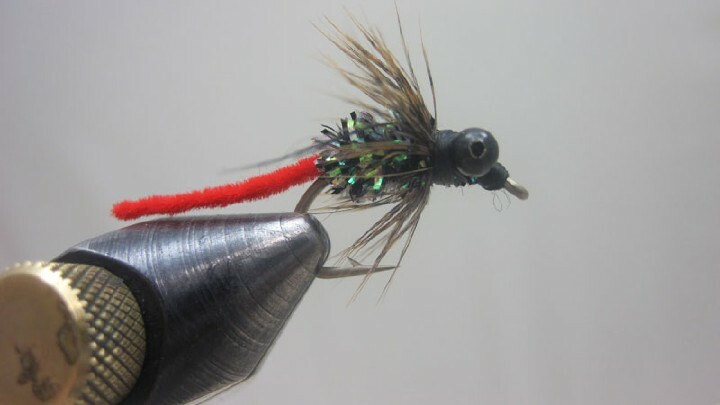 Quill bodies have been around for a long time–and still are, because they catch “both fish and fishermen.” Two other notable influences of this pattern stem from Hans Weilenmann’s CDC & Elk Caddis and Jack Dennis’ parawulffs. It seems that Weilenmann prefers caddis. I like them too–but prefer to fish mayflies; so I followed his lead and incorporated CDC in my mayfly designs. In other words, none of the components in this design are original. However, the pattern combines such trout-catching triggers as the distinct hair-wing profile with the wispy movement of CDC. The parawulff style hackle allows the fly to ride flush in the surface film. I believe that a large part of my enjoyment of fishing comes through sharing my experience and knowledge with others. 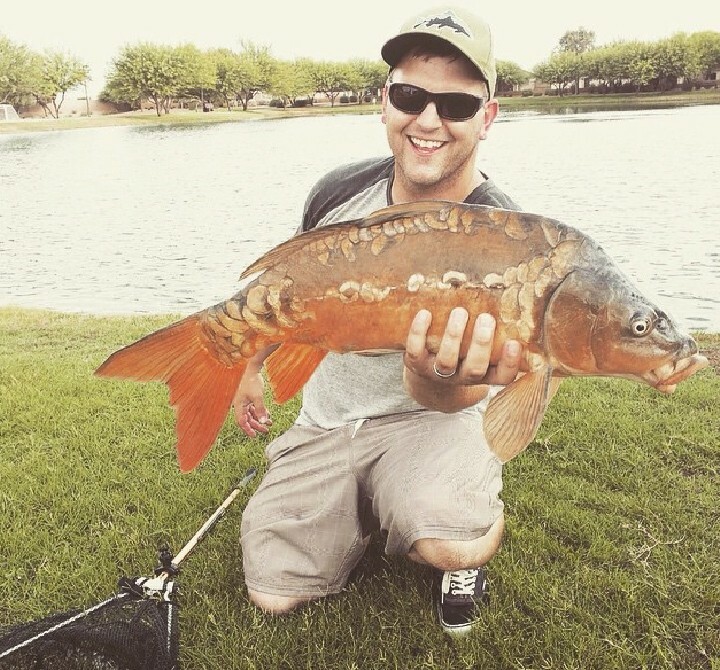 Subsequently, maybe these ideas will spark an interest in you to make pattern modifications of your own, because I believe more interest in the sport will ultimately benefit fly fishing as a whole. Tie in some calf hair wings in the Jack Dennis Parawulff style. The wings in this illustration were tied in order to exaggerate this innovative wing style. Next, tie in the tail and secure a quill for the body. Wrap the quill body and secure & trim the excess. Sparingly place a couple drops of cement over the quill. Then make a waxed dubbing loop, insert some CDC fibers, and twist this into a rope. Weilenmann uses the whole CDC feather, and this is an outstanding method for imitating caddis. However, mayflies usually have slim abdomens, but the bulging thorax–where the legs are–is a good place to integrate CDC. Besides, I believe the loop creates a little less bulk. Wrap the CDC loop on the thorax to the wing, but no further. Then secure a hackle. Wrap the hackle down the post like a parachute pattern, and secure it in front of the wing. Finish the thorax with a couple turns of the CDC loop in front of the wing and tie it down. Wrap the head and whip finish. CDC notoriously soaks up head cement, so cement the head sparingly and carefully. 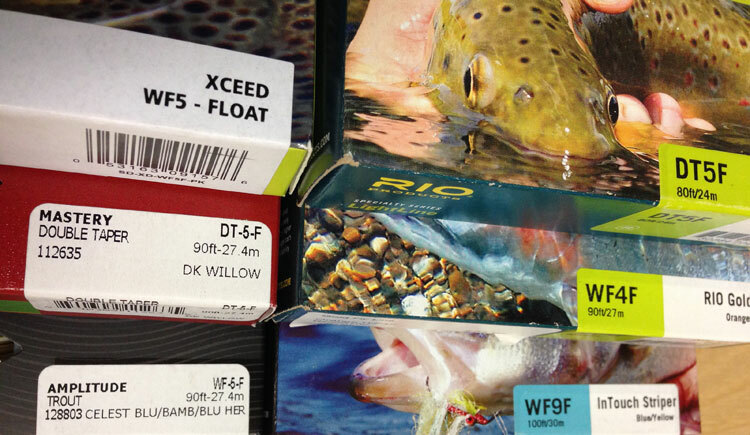 Hook: your favorite dry fly hook, 10-18. Wings: white calf tail tied in the parawulff style. 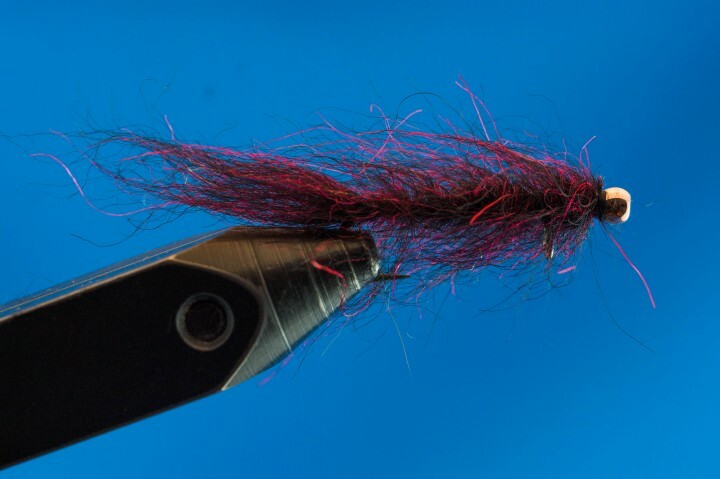 Tail: hair or hackle fibers; color that matches the naturals. Abdomen: Quill fibers that match naturals; soak them overnight before tying. Thorax: Influenced by the Hans Weilenmann CDC & Elk Caddis. Secure some CDC fibers in a waxed dubbing loop and twist this into a rope, then wrap the thorax. Hackle: Use your favorite color, or match the naturals. Make a few wraps around the wing post in the Jack Dennis parawulff style.